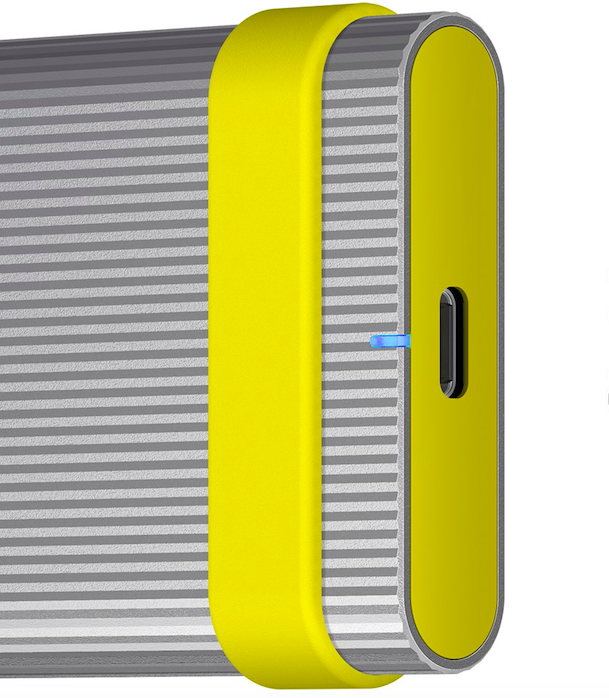 Sony has announced new Ultra-tough, High-speed External SSD Drives. 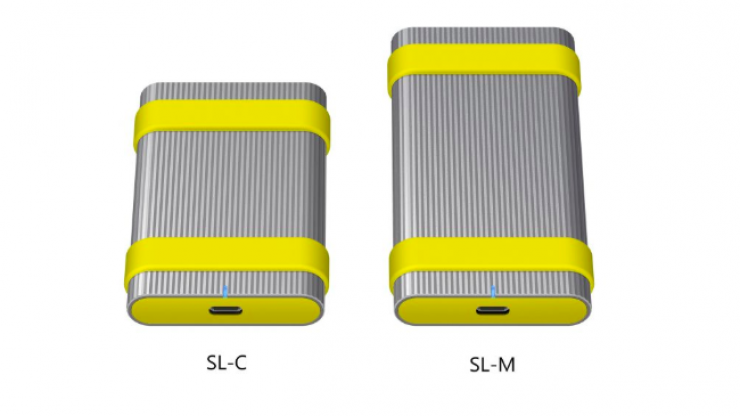 The new SL-M series and the standard compact SL-C series are external SSD drives that boast ultra-toughness, high-speed, hardware encryption and new utility software features aimed at photographers and videographers providing them the peace of mind to know that their data is safe even in challenging environments. The SL-M and SL-C’s high speeds enable quicker workflow when processing, editing, duplicating and storing data. The SL-M series and SL-C series both feature a one-piece aluminum body with an omnidirectional shockproof construction that according to Sony, provides the user with a sense of security when it comes to storing data. With an IP67 rating, both series are dustproof and waterproof and feature a USB Type-C port that is waterproof even without a sealing cap. Data is also protected even if dropped in up to 3 feet of water. 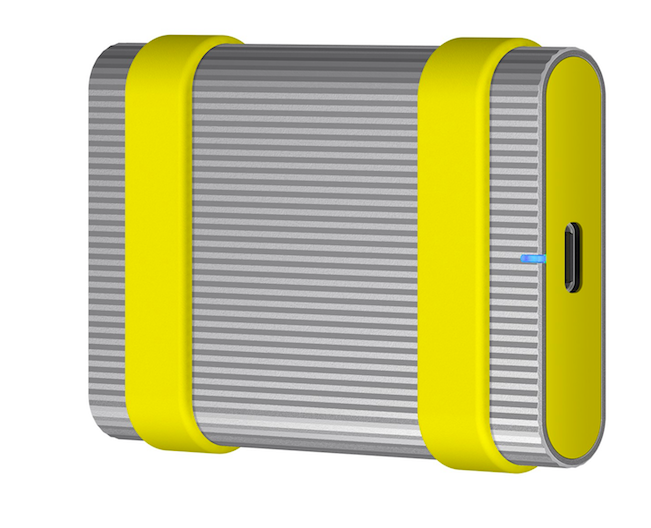 The external SSD drives are claimed to be highly durable and can withstand pressure of up to 6000kg. Additionally, the SL-M series and SL-C series are impact proof, withstanding drops from up to 9 feet. 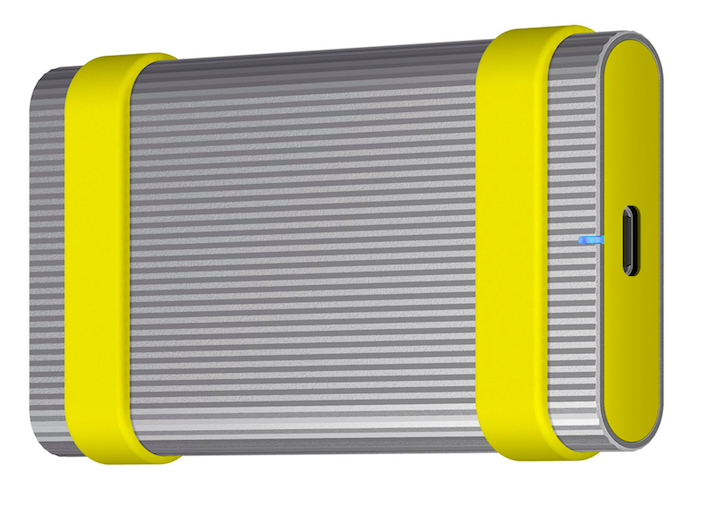 Both the SL-M series and SL-C series have a wave-surface aluminum body providing slip free grip along with an easy-to-find silver and yellow design. Both models feature a LED so it’s easy to see, as well as rubber bands to hold ID labels in place and label stickers to identify different drives. The SL-M series has read and write speed of up to 1000MB/s, while the standard compact SL-C series has up to 540MB/s read speed and 520MB/s write speed. Both series also feature a USB 3.1 Gen 2 (USB Type-C) interface and the SL-M series is able to achieve reasonably fast high speeds by using NVMe SSD technology.